While listening to the few songs off of the album that are available pre-release I had this ongoing loop in my head of the scene from the movie This Is Spinal Tap where the director of the documentary Marty DiBergi says "Why don't you just make ten louder and make ten be the top number and make that a little louder?" and Spinal Tap guitarist Nigel Tufnel responds "These go to eleven". 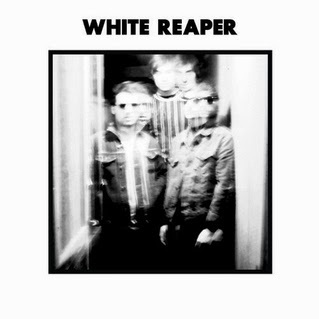 White Reaper, these go to eleven.